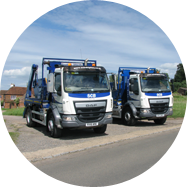 Our extensive fleet of 6 & 8 wheel lorries are available for fast same day / next day collection for all your waste removal requirements. 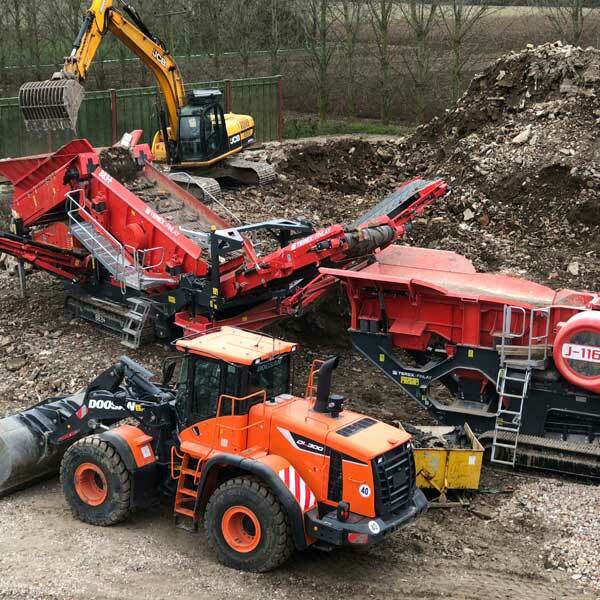 We can supply both recycled and quarried aggregates along with our quality screened BS3882 certificated Topsoil. 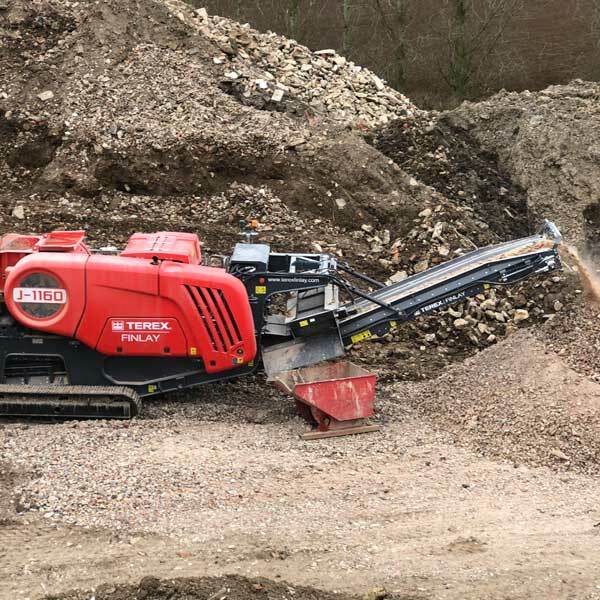 We can provide full demolition service or can supply our Terrex- Finlay J-1160 with operator for your crushing needs. 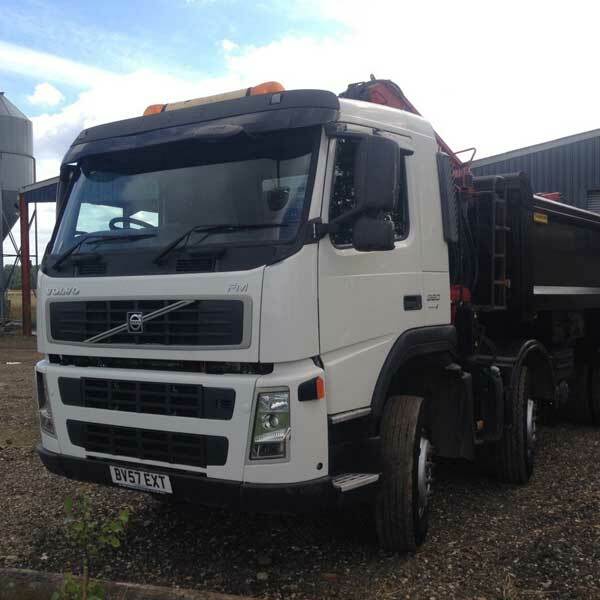 Require a skip instead ? 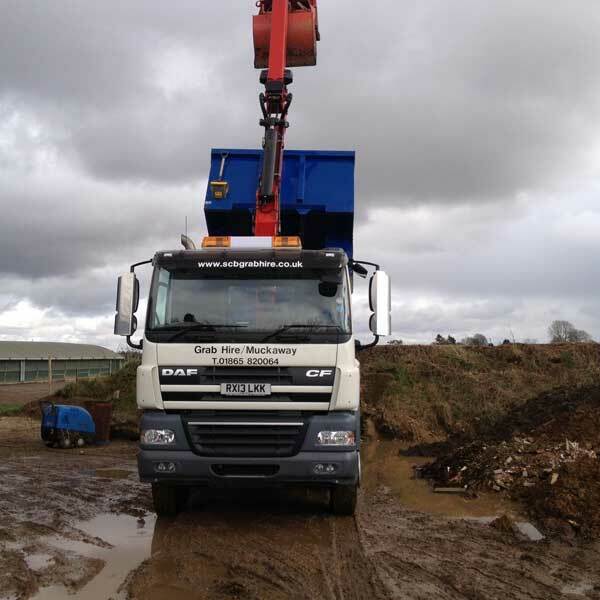 SCB Oxford Ltd specialise in providing grab lorry hire for waste disposal in Oxfordshire and surrounding borders. 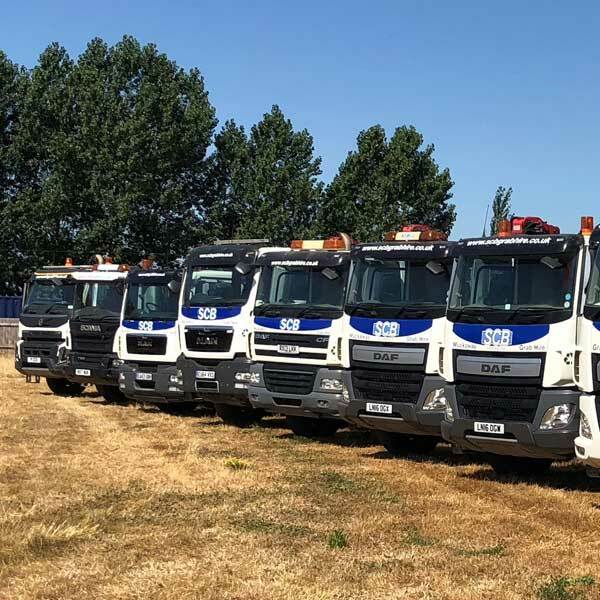 We operate a fleet of 26 ton 6 wheeled & 32 Tonne 8 Wheeled Grab Loading Tipper Lorries capable of removing all types of non-hazardous waste for both commercial and residential customers. 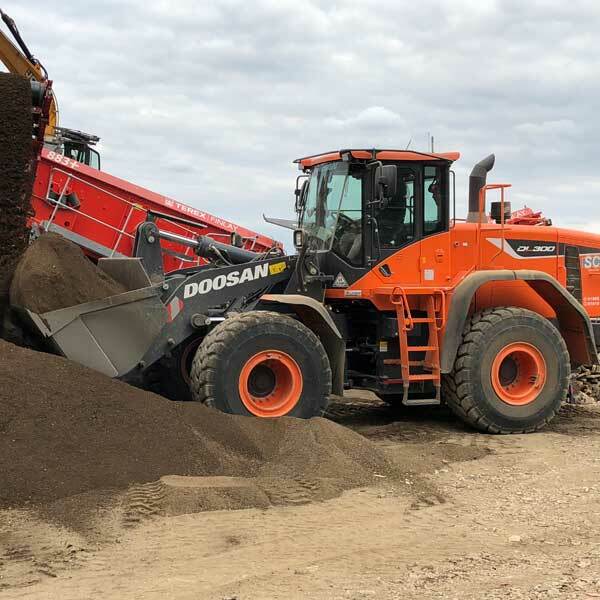 As one of the fastest growing Topsoil Suppliers in Oxfordshire and surrounding counties we can provide high quality topsoil at very competitive prices. 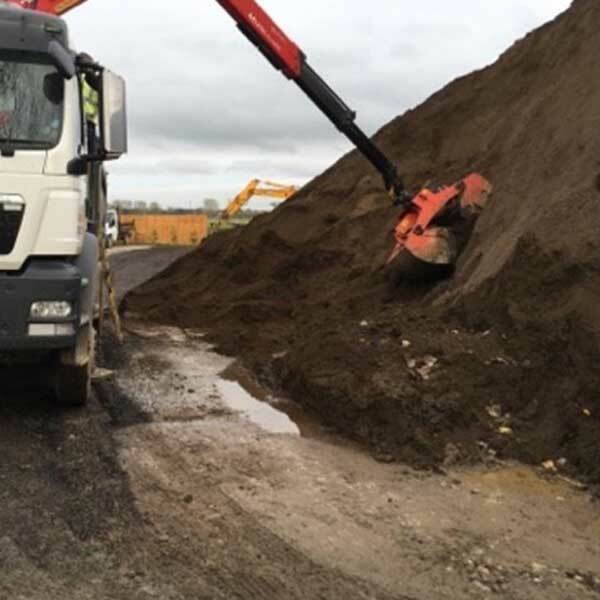 We regularly supply both commercial and residential customers our screened 10 mm multipurpose BS3882 certified topsoil. 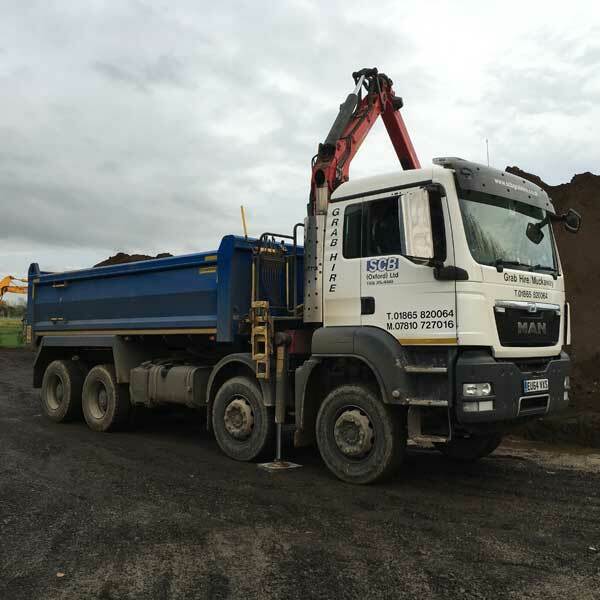 We can also Supply As dug soil as a cost-effective solution, suitable for filling holes and site preparation where quality is not an issue. 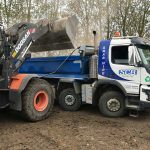 Our soil is delivered loose and can be conveniently placed where required using our onboard crane. 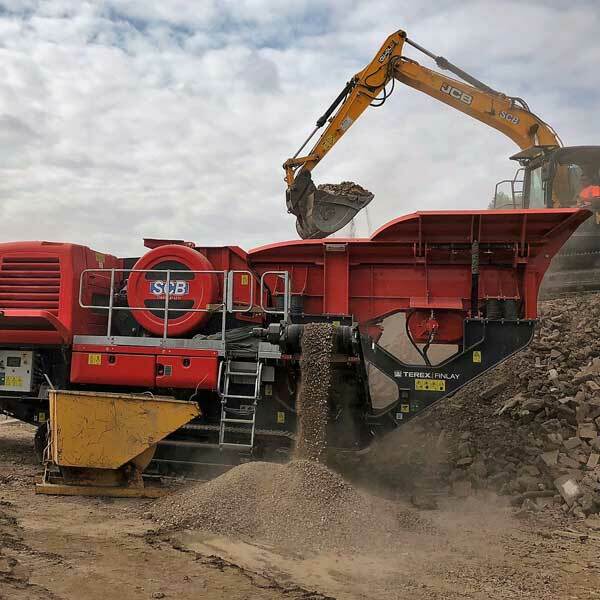 As well as our excellent grab hire services, we also supply all types of aggregates & sub-base materials which can delivered direct to site and can be combined with waste removal for your convenience. 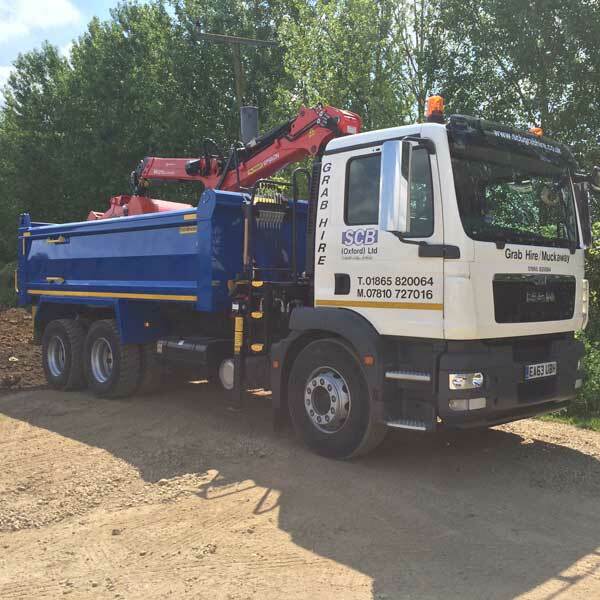 Our Skip Hire Company can supply 4 – 40 yard Bins and operates from our fully licenced waste transfer station in Worminghall and can service most areas in Oxfordshire and Buckinghamshire Please Click here for more information. 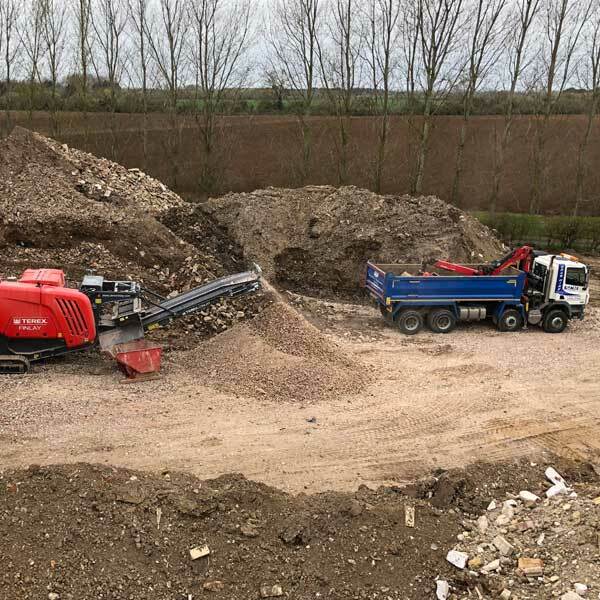 We are aggregate suppliers located in Oxfordshire. Contact us today for complete and affordable solutions for all domestic or commercial construction projects. 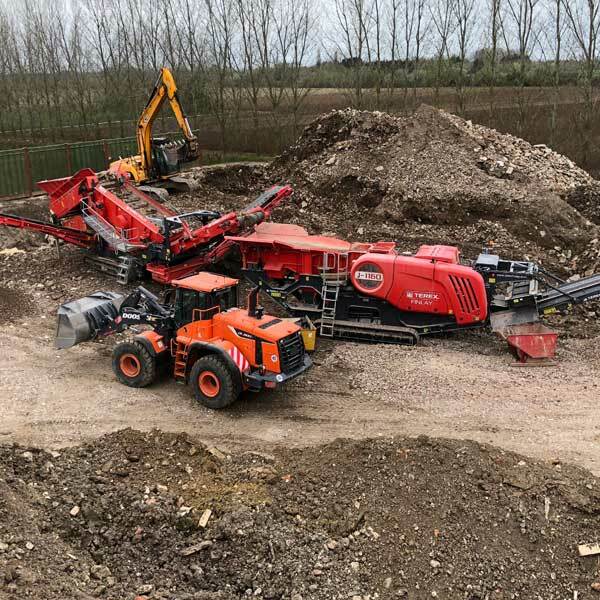 Contact the grab hire team at SCB Oxford Ltd today and we’ll take your muck away in Abingdon, Wheatley or any other location in the local Oxfordshire area. 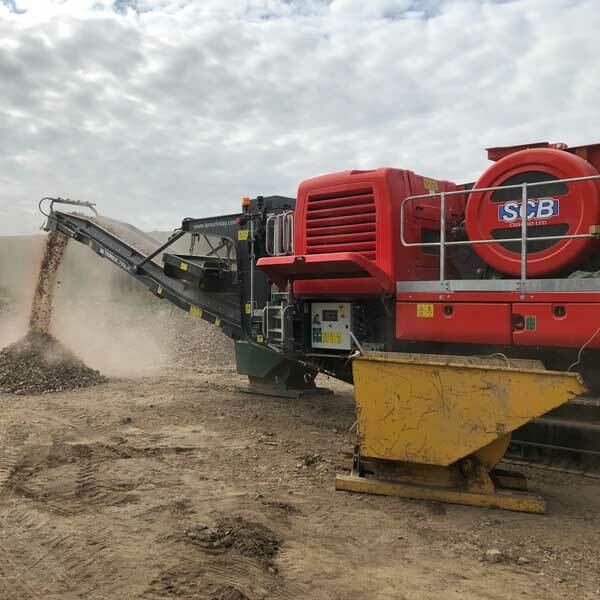 At SCB Oxford Ltd, we operate as your first-choice screened topsoil suppliers in Oxfordshire. 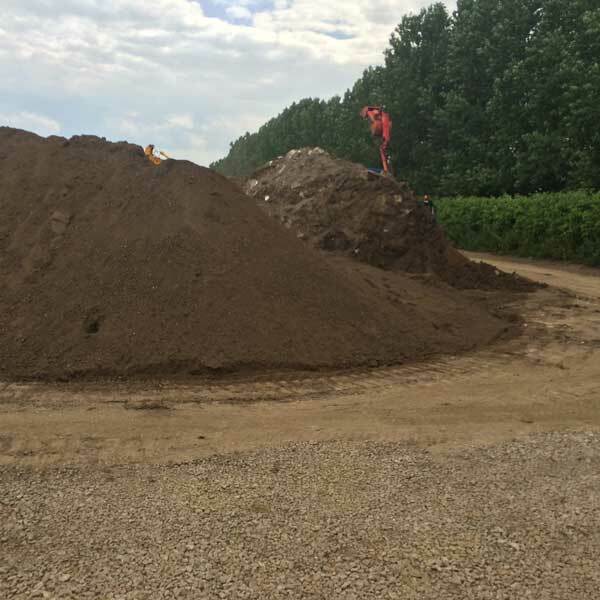 Our prices are low as we recycle the topsoil ourselves. 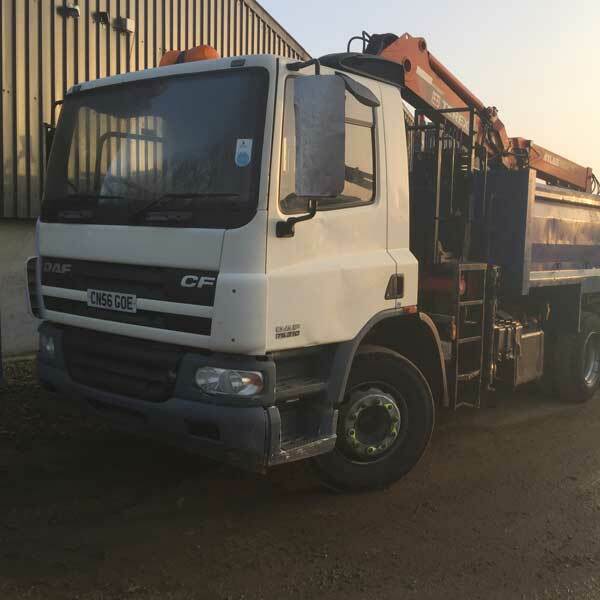 Require a skip instead? 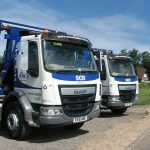 SCB Skip Hire provides the most competitive rates for anyone in the Oxfordshire or Buckinghamshire areas wishing to hire a skip. We know how to help you with your great projects. 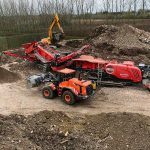 SCB Oxford Ltd is a reliable, family-owned business located 7 miles from the Oxfordshire town of Abingdon. 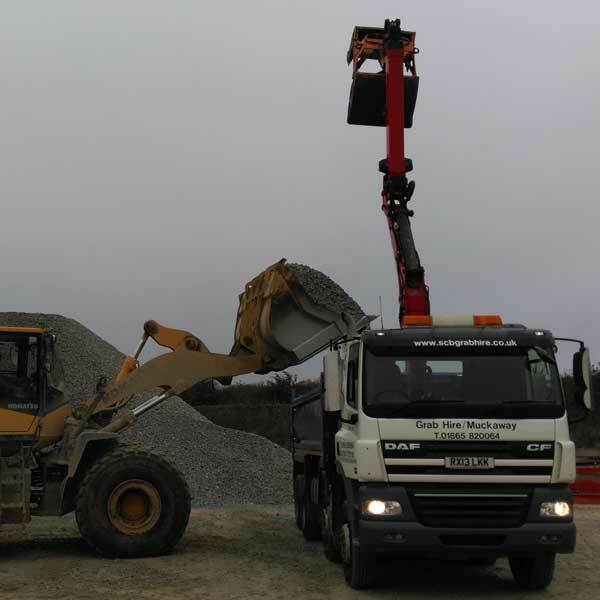 We provide a personal, attentive service to our large portfolio of individual and commercial clients. 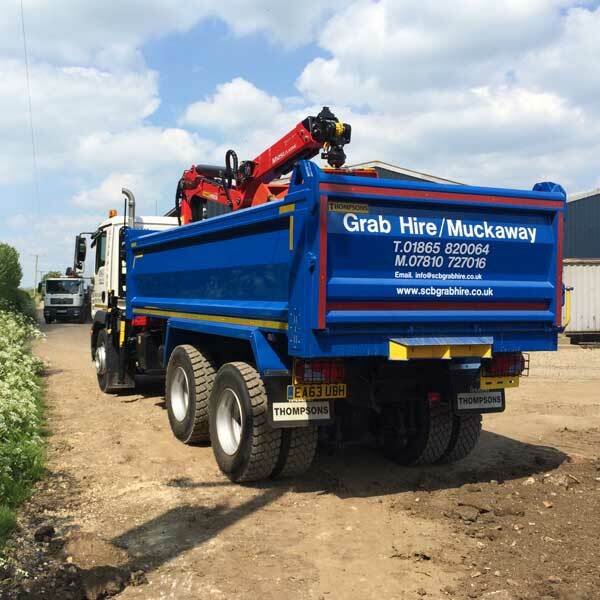 We tailor our grab hire and muck away services to the personal requirements of customers in Oxford, Wantage the rest of the county. Quick, efficient and friendly service. 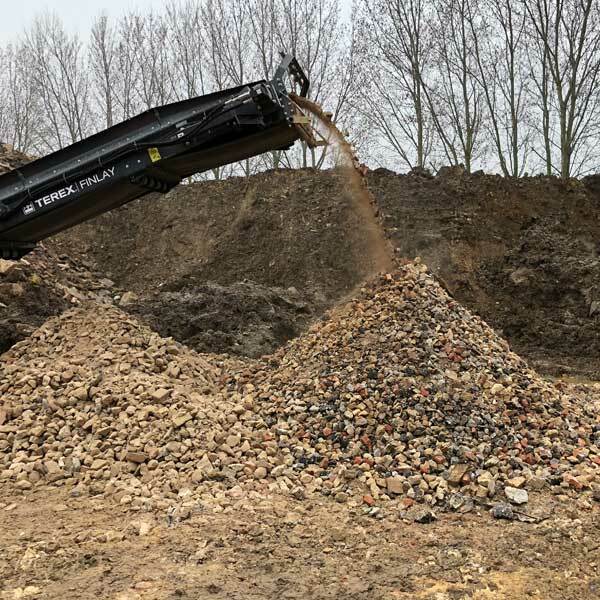 Oxford City Farm needed a lot of soil and rubble removed from our site. SCB responded very quickly and moved it the next day. Wonderful service and very friendly. We wouldn’t hesitate to use them again. 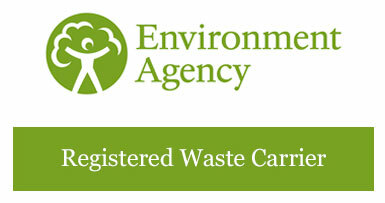 A trustworthy and personal service from a reliable family buisness. Once in a blue moon you come across a company who are friendly, professional, reliable, timely AND trustworthy. 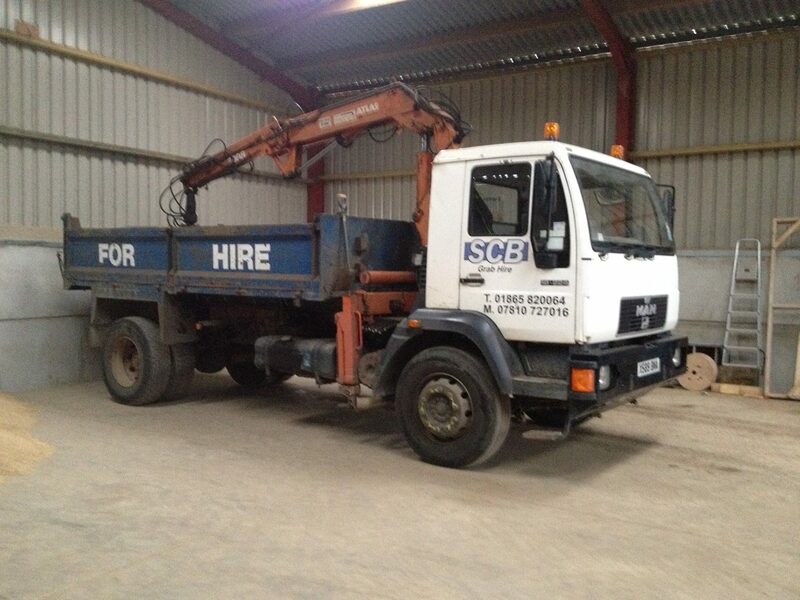 SCB is a small family run business who really do put their clients first. 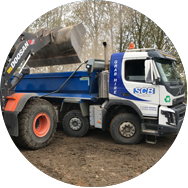 We asked SCB to assist with a delivery of certified clean Topsoil for a primary school playground project. 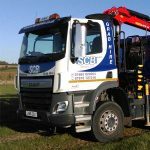 We had been quoted alot and given very unflexible delivery times by several of the large chain companies prior to contacting SCB. 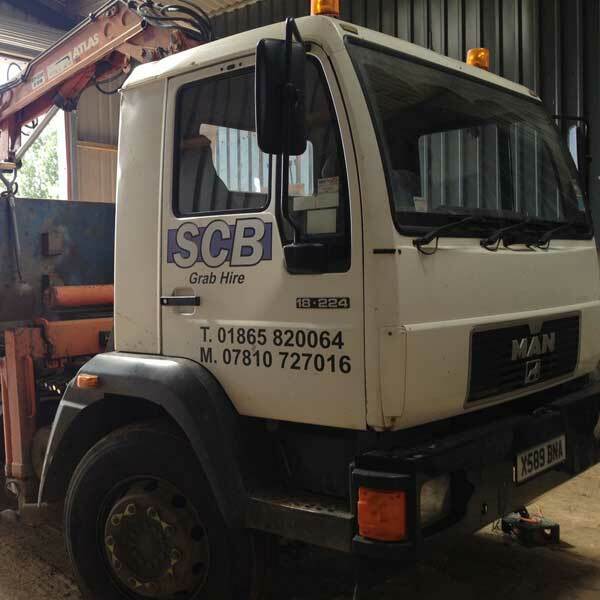 When SCB came back to us immediately with a wonderful and generous offer of help, it really was appreciated. We were only asked for a nominal delivery cost. A delivery day and time was fixed, and without further ado, it happened. There really are some good and generous people/business in this world, who give you their word, and stick to it. 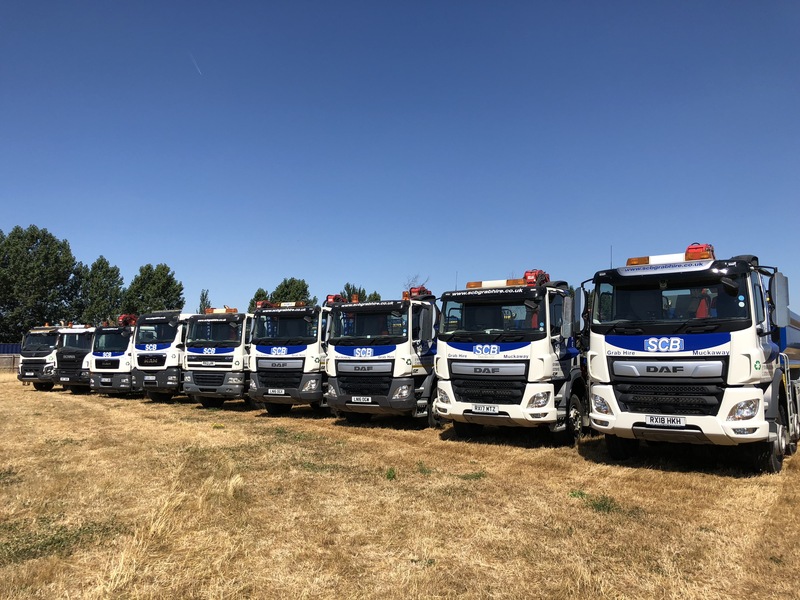 SCB are among them! Please do not hesitate to contact SCB for any Aggregate/Topsoil/Muck Removal requirements. 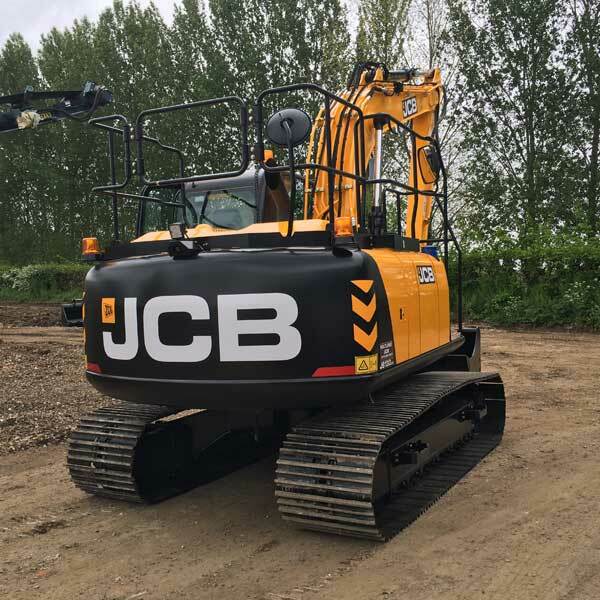 They deserve lots of customers and you will not be disappointed with the service you receive.